The Port Isabel, Texas, Rotary Club, in conjunction with Rotary District 5930, is once again sponsoring work crews to Trujillo, Honduras. Our International partners are the Trujillo Rotary Club and District 4250. Hands to Honduras began after Hurricane Mitch struck Honduras in 1998. 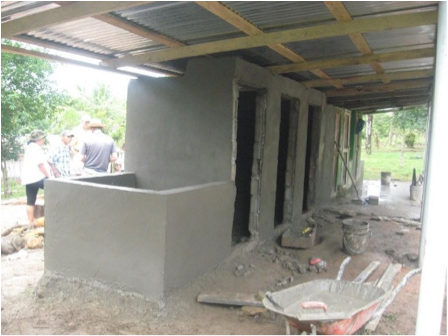 Our first projects focused on the construction of low-cost shelters in five Honduran communities and has since expanded to school construction and the development of power supplies and water systems. In the beginning it was sponsored by the Middlebury, Vermont Rotary Club.